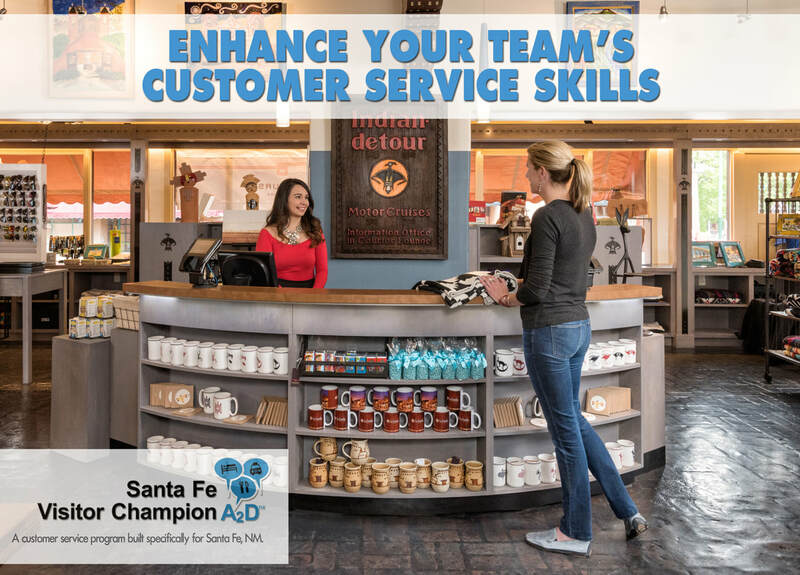 ​Visitor Journey A2D is a new customer and tourism awareness training built specifically for Santa Fe. It is a blended learning program, combining online learning with a live class. It teaches individuals their importance in the overall tourism industry, and gives them the tools to positively influence every visitor's experience from Arrival to Departure, or from A2D. This program benefits anyone who works directly with visitors or anyone who might encounter a visitor in the course of their job duties. Citizens and non-traditional hospitality positions, for example realtors and police officers, will also benefit from learning about helping visitors and how important they are to our local economy. 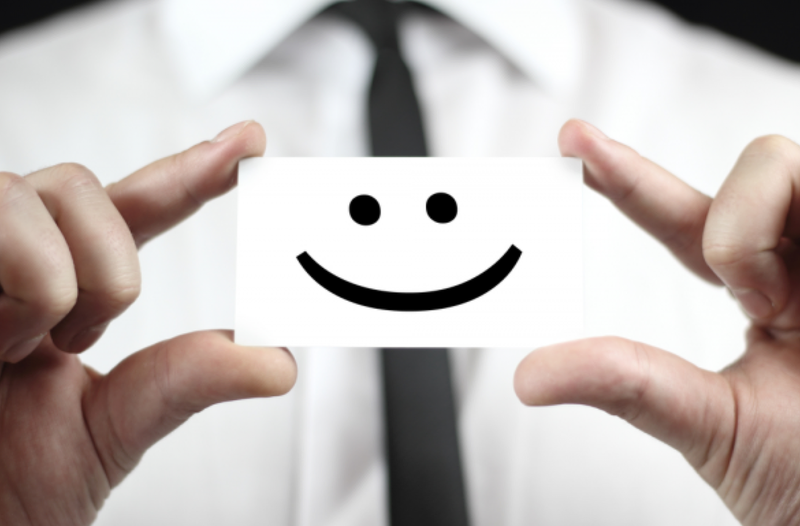 Follow these simple steps to become a customer service expert. You will need access to audio and a printer. 5. Answer quiz questions at the end of each module. After passing the online course and attending the live class, print out the Visitor A2D Champion certificate. CONGRATULATIONS! You are now a hospitality expert. Tell your friends.